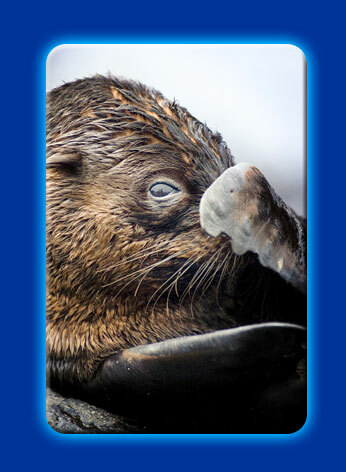 Grooming is what seals do to keep their fur in good, water-proof condition. They groom mostly with their teeth but also with the claws on their front and back flippers. Sometimes when in the water you can see the seals grooming their snout and whiskers using both of their front flippers at once.